Machine learning (ML) is defined as a set of methods that can automatically detect patterns in data, and then utilize the uncovered patterns to predict future data or conduct other types of decision making under uncertain conditions (1). The most representative characteristic of ML is that it is driven by data, and the decision process is trained with minimum interventions by a human. The program can learn by repetitively analyzing training data, and can then make a prediction when new data is inputted. In recent years, deep learning, which is a ML algorithm for neural networks with many hidden layers, has shown the state-of-the-art performance in many applications including image recognition, video understanding, speech recognition and natural language processing such as translation and summarization. In previous ML algorithms, the features extracted from raw data were used as input for training. So, defining meaningful and powerful features was an important process. Many domain experts and data scientists have sought to discover and generate handcrafted features after applying diverse evaluation approaches, including statistical analysis and performance tests of ML. However, in deep learning, it could automatically generate meaningful and powerful features from raw data. Because of this reason, it also can be called as ‘feature representation learning’. This learning process of deep learning is surprisingly similar to the process of obtaining knowledge in humans with regard to self-organization. This has led to innovative improvements in performances even in medical imaging nowadays. In this talk, I will briefly explain main characteristics and issues of conventional machine learning and deep learning methods. Then, I will introduce research works at my laboratory in this area, which includes CT kernel conversion, airway and multi-organ segmentation methods. June-Goo Lee got Bachelor degree in Nuclear Engineering from Seoul National University in 2003. He received his Ph.D. in Interdisciplinary Program in Radiation Applied Life Science from Seoul National University in 2011. 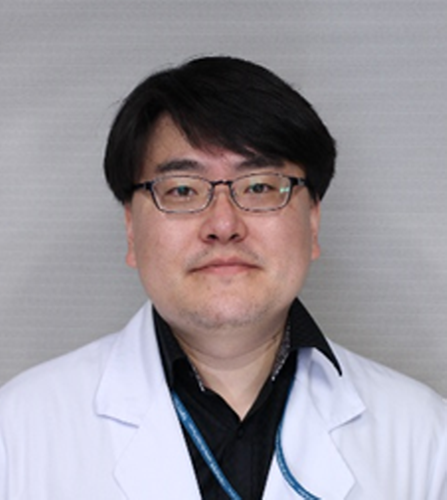 He is a research assistant professor at Biomedical Engineering Research Center in Asan Medical Center. His main research fields are medical image processing, quantitative imaging, and machine learning. ECE Colloquium: UNIST Librarian ..